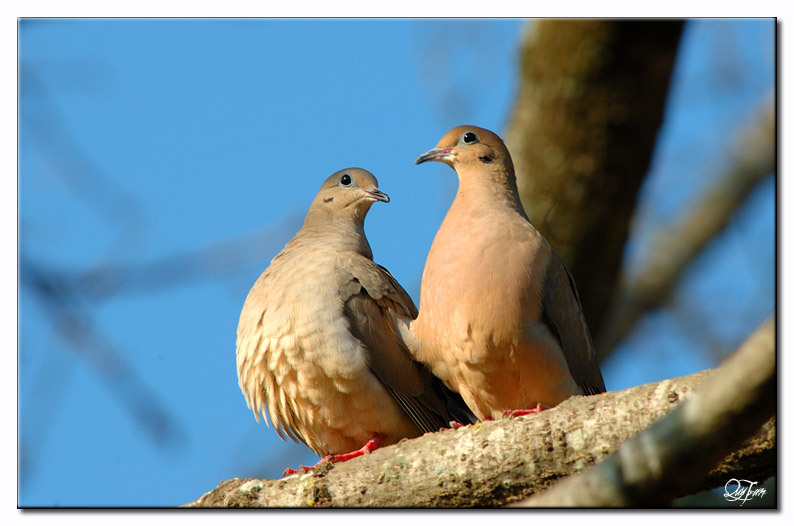 We will continue on with the Birds of the Bible – Foundation series. In the last blog the “Fall” of Adam and Eve was mentioned and because of that, the “Curse” is now on them and all of God’s creation. Death comes on the scene, mankind now has sinned and now each person is born as a sinner. The ground is cursed and thorns and thistle now appear. By Genesis Chapter 6, God has had it with the sins of man. 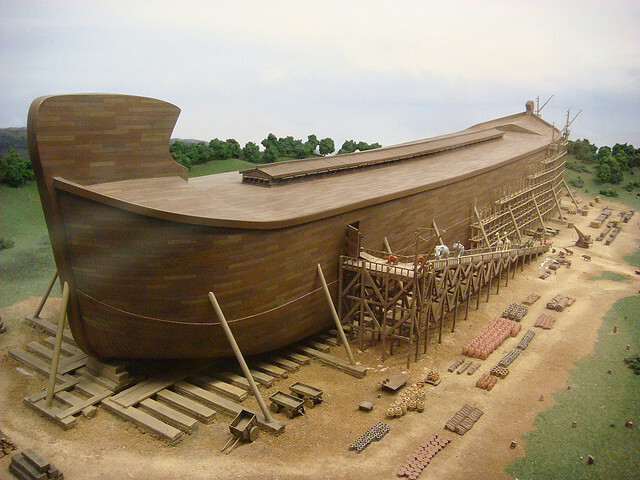 All is not lost because, “But Noah found grace in the eyes of the LORD.” (Genesis 6:8 KJV) Because of the grace found by Noah, the LORD gives him instructions about how to build an ark including the size, materials to use, who and what will be on board, and why the ark will be needed. God makes a covenant with Noah and tells him to come in with his wife and his sons and his son’s wives. He was also to provide food for all of them. And Noah obeyed all that he was told. Noah spent over 100 years preparing the ark and trying to warn others of the coming judgment. 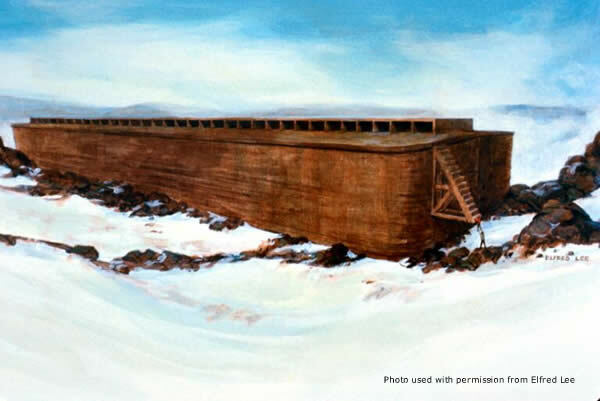 There was plenty of room on the ark for more than the 8 people who boarded the ark. The others refused to repent. If you read the rest of Genesis 7, you will see that the global flood came and covered everything and only those who were in the ark survived, plus some of those that live in the water. In Foundation #4 we will find out about what the birds go through as they come off the ark and after. This entry was posted in Bible Birds, Birds, Birds of the Bible, Birdwatching and tagged Bible, Christian, Christianity, Creation, Home School, Kinds, Nature, Noah's Ark, Photography, Repentance, The Flood. Bookmark the permalink. Thanks, Lee, for reminding us of the birds’ true “natural history”. It is obvious that God has a special love for birds because even unclean birds were to embark the Ark “by sevens” (which I think means 7 pairs of each bird “kind”, though I still fellowship with those who think it means a total of 7, of each particular bird kind), according to Genesis 7:3. Of non-avian land-dwellers only “clean” beasts boarded the Ark “by sevens” (Genesis 7:2), yet the birds (“fowl”) all were to enter “by sevens”. Is it any wonder that ,according to a U.S. Fish & Wildlife Service officer, birds are the main attraction — when people view wildlife: “The 2011 National Survey of Fishing, Hunting and Wildlife-Associated Recreation noted that 71.8 million American participated in some kind of wildlife-watching recreation, including observing, feeding or photographing [wildlife]. Birds attract the biggest following of all U.S. wildlife. 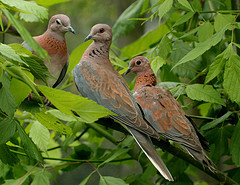 Approximately 46.7 million people observed birds around the house and on trips in 2001. A large majority, 88 percent (41.3 million), observed wild birds around the home, while 38 percent (17.8 million) took trips away from home to observe wild birds. Home birders averaged 119 days, while away-from-home birders averaged 13 days.” [Quoting from Kathy Reshetiloff, “Services Provided by Migratory Birds Don’t Come Cheaply”, CHESAPEAKE BAY JOURNAL, 24(3):1 (May 2014). ] In other words: BIRDS ARE WONDERFUL — BECAUSE GOD MADE THEM WONDERFUL ! ! ! Neat article and very interesting comment. Thanks, Sandra. Yes, James’ comment is very interesting.